MANILA – Fruitas Holdings Inc said Monday it could seek regulator approval for an initial public offering this year if the market is "less volatile." The operator of 20 brands including Fruitas fruit shakes, Mango Farm, John Lemon juice bar and Jamaican Pattie Shop deferred its IPO in 2018, citing market volatility and rising interest rates. "If our business grows even faster than the market then it probably doesn’t matter if the market has lower or higher valuation right? If it’s less volatile, it’s probably a good signal for us to probably list,” Fruitas Holdings CFO Calvin Chua told ANC. Sales grew 20 percent last year, Chua said. 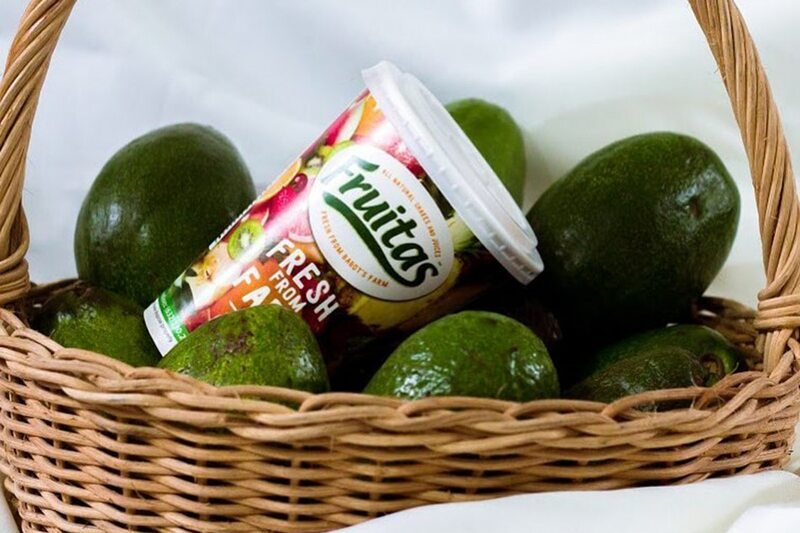 Fruitas opened more than 150 stores in 2018, bringing its network to 950 by the end of the year.